Take 15% OFF $30+ Sitewide For New Customers at BirchBox. Use code at checkout. Get FREE Limited Edition Box with 6-Month Subscription at Birchbox. Shop now! Receive Free Extra Mystery Beauty Treat With Your First Box + Free 5 Samples When You Join. Enjoy now! Get FREE Gift With Your Purchase when you shop at Birchbox. Buy now! Get 15% OFF Your First Order When You Sign Up for emails at Birchbox. Join now! 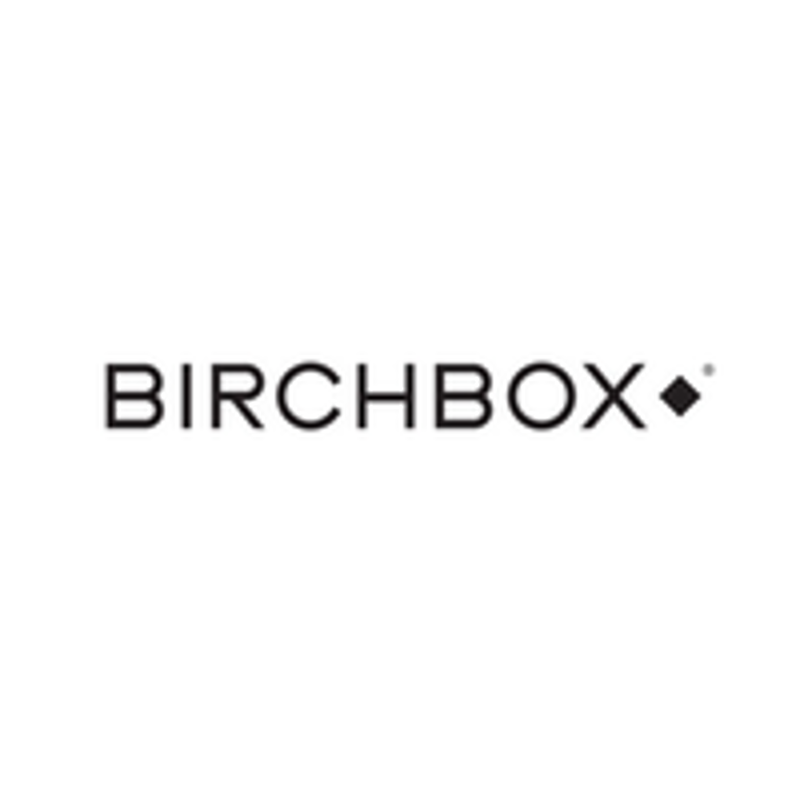 Save Up To 30% OFF Sale Items at Birchbox. Buy now! Subscribe to Birchbox for $10/Month. Cancel at any time. Receive FREE Shipping On All Orders Over $50 at Birchbox! Save 15% OFF Any Purchase of $35+ at Birchbox. Exclusions apply. Receive FREE Full Size Pixi By Petra Mesmerizing Mineral Palette. Use code at checkout.